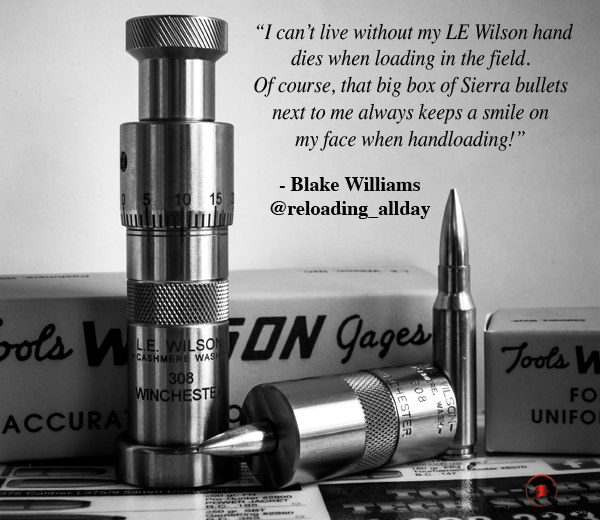 Share the post "All-Star Hardware — Favorite Reloading Equipment"
Public domain photo from Wikipedia. But back to the .50 BMG. Why would anyone want to shoot this beast? Well, because you can. It also offers excellent extreme long range performance. And nothing (well as least nothing civilians can purchase readily) beats the knock-down power of a big 50. This video shows what the .50 BMG can do to a truckload of pumpkins. Share the post "Going Big — Very Big, with AMP Induction Annealing Machines"